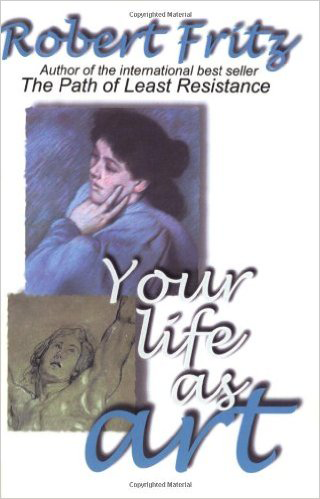 The Path of Least Resistance (Kindle ed.) – Robert Fritz Inc.
Robert Fritz’s best selling book that broke new ground with a revolutionary program for creating anything, from a functional kitchen to a computer program, to a work of art. 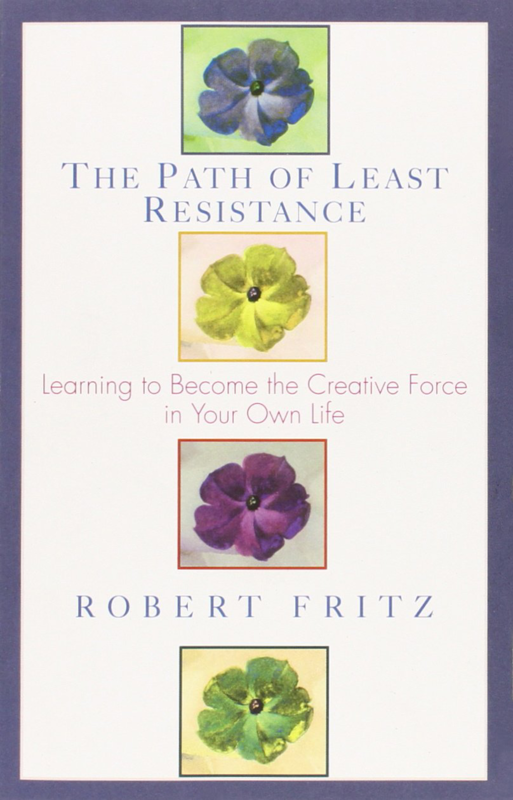 Robert Fritz demonstrates that any of us has the innate power to create. 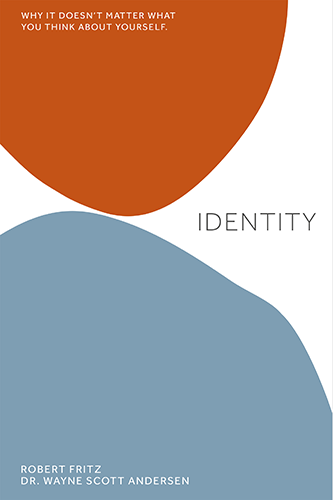 Discover the steps of creating, the importance of creating what you truly love, how to focus on the creative process to move from where you are to where you want to be, and much more.